I was recently approached by Stewart Dunlop from Lean Greens, which is a supplements business selling green powders to health concious people using pure, raw ingredients with the best taste and giving us a natural energy boost. Stewart enquired wheather i'd be interested in trying Lean Greens. I found the service from Stewart and Lean Greens to be very prompt, professional and excellent. After ordering the trial products they arrived within 2 working days. This created a fantatsic first impression. The product was so easy and straight forward to use. I simply poured approximately 250ml of cold water into the complimentary shaker provided and then added a heaped scoop of the Lean Greens powder from the tub. Then i just shook it vigorously for 15-20 seconds and then drank it in one go. I was that simple and easy to prepare and consume and for convenience can be carried in a bag etc and consumed anywhere. No mess or hassle. I was pleasantly suprised about the taste and and how 'green' and 'natural' it tasted and felt too whilst drinking it. 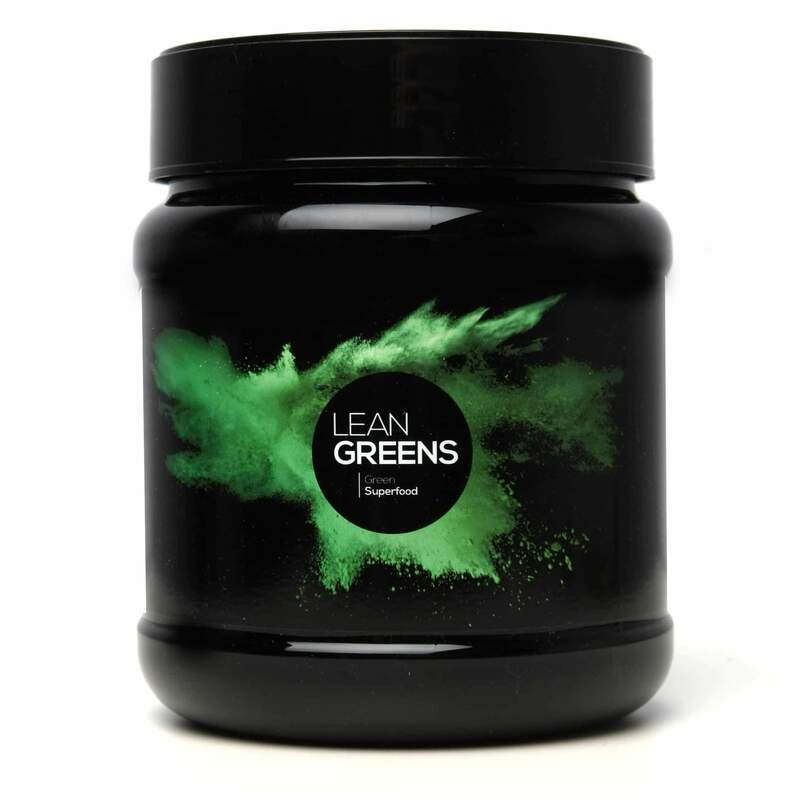 I felt the lean greens did help with cravings and digestion especially first thing in the morning before going training myself and with clients. I did feel it was a great way to make sure that every morning I am able to wake up and natutally refresh myself with the cold water Green drink too. If you're looking for an easy to consume greens drink to give you a boost, then I'd look no further.